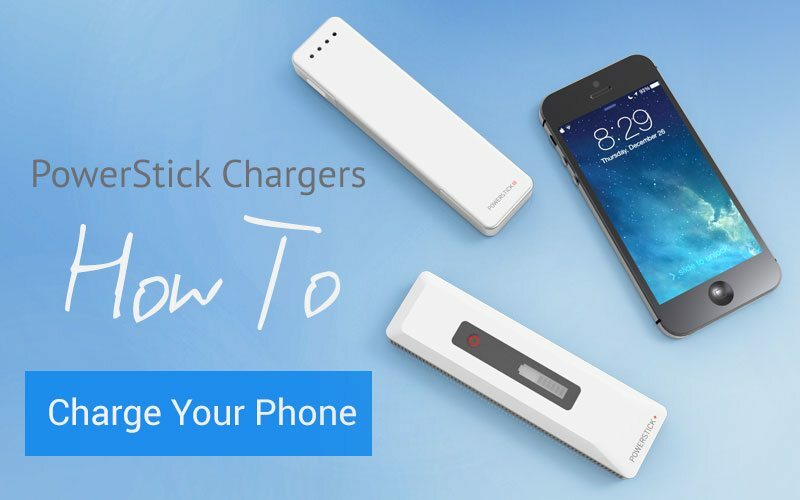 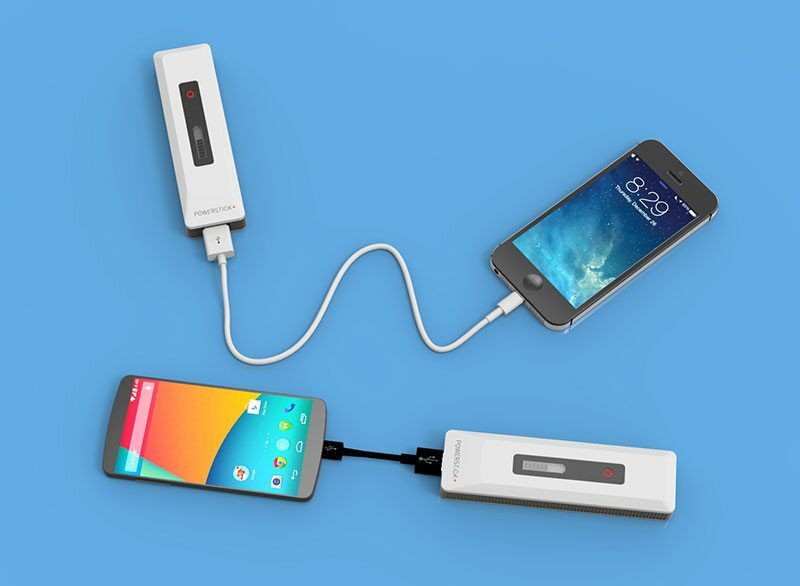 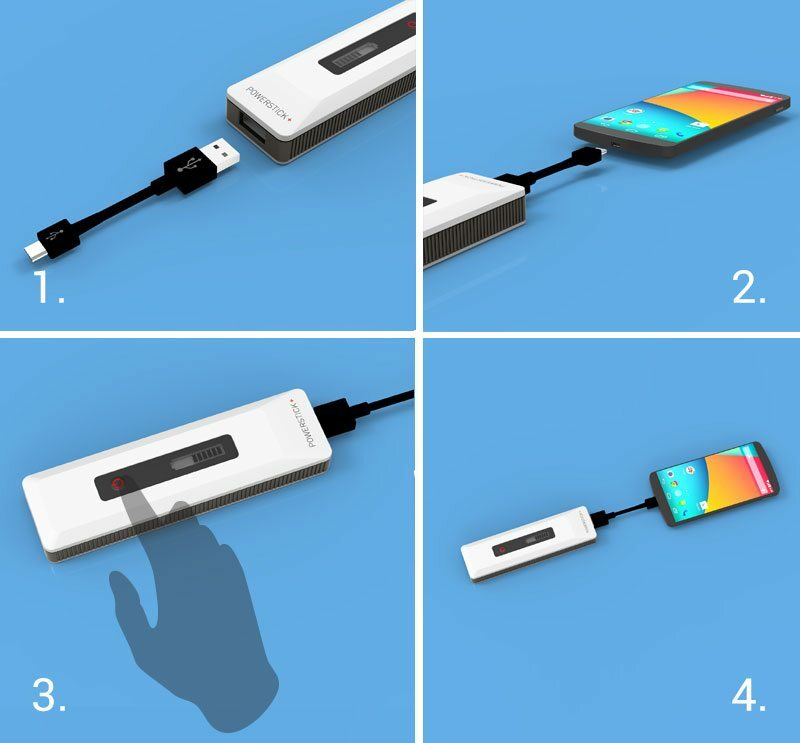 PowerStick.com chargers are easy to use. 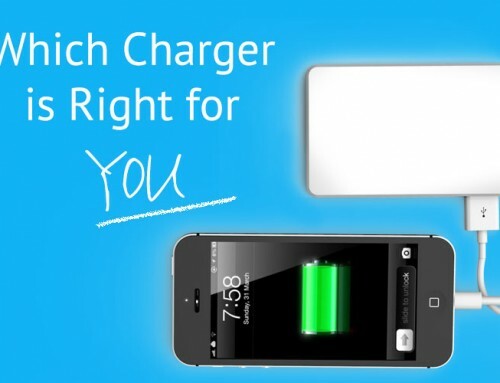 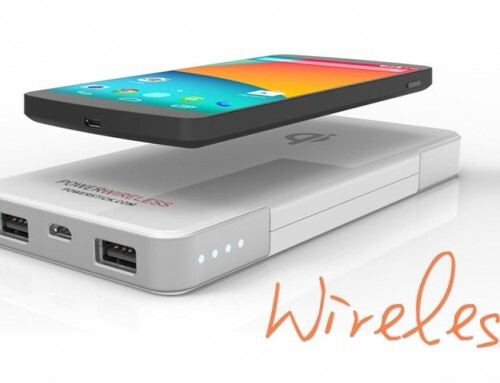 Here is some detailed information about how to charge your phone: iPhone, android or other device. 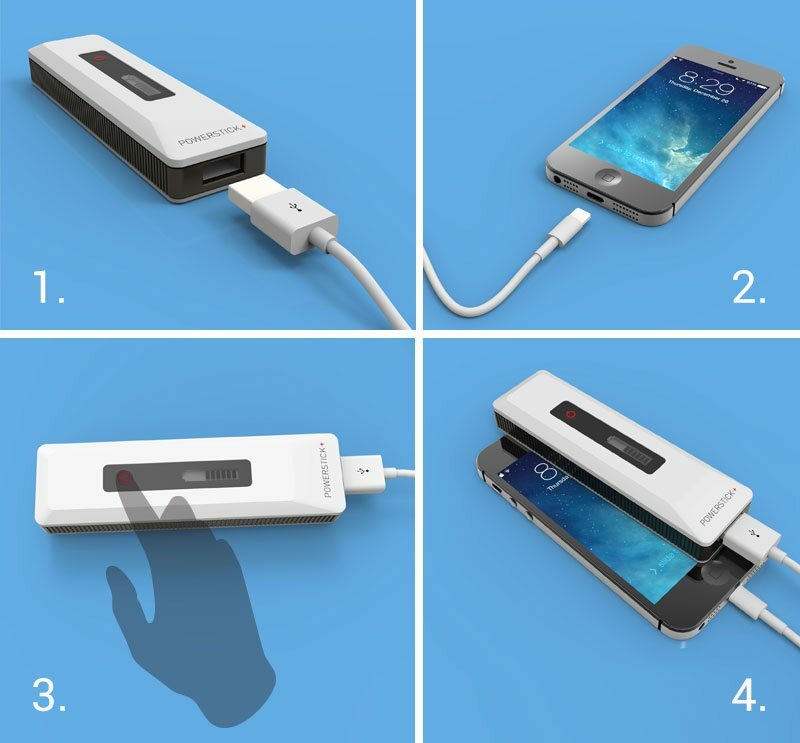 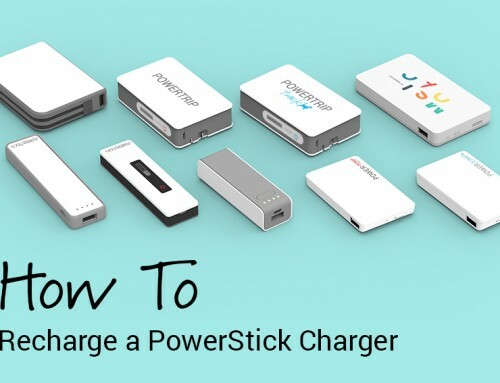 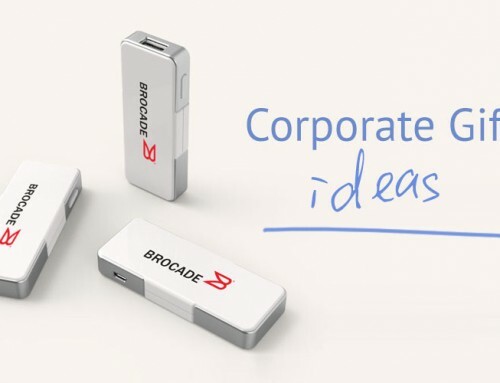 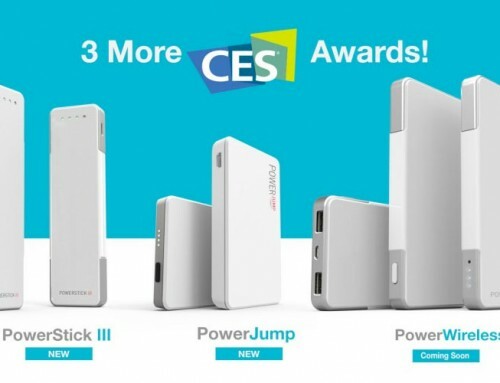 For the below illustrations we used the PowerStick+ but all PowerStick.com charges have a standard USB port, micro USB port and a power button so the same instructions apply to all models.